After years of a long and painful battle between the Animal Protection Society of Dubrovnik and the City of Dubrovnik officials the horror escalated. On the night between December 20th and 21st 2015 Dubrovnik police department with more than 50 armed officers entered the NO KILL animal shelter on Zarkovica in Dubrovnik. 65 animals have been ABDUCTED without any court order, and taken all over the country to the KILL SHELTERS in which they are now given 60 days before being euthanized. The authorities are threatening to do the same with the remaining 300 animals. 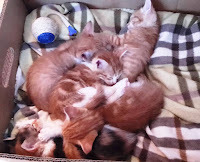 The no kill shelter Zarkovica is the only animal shelter in the county. It has been funded by the volunteers as nobody from the city officials wanted to finance it even though it was planned in the city budget. 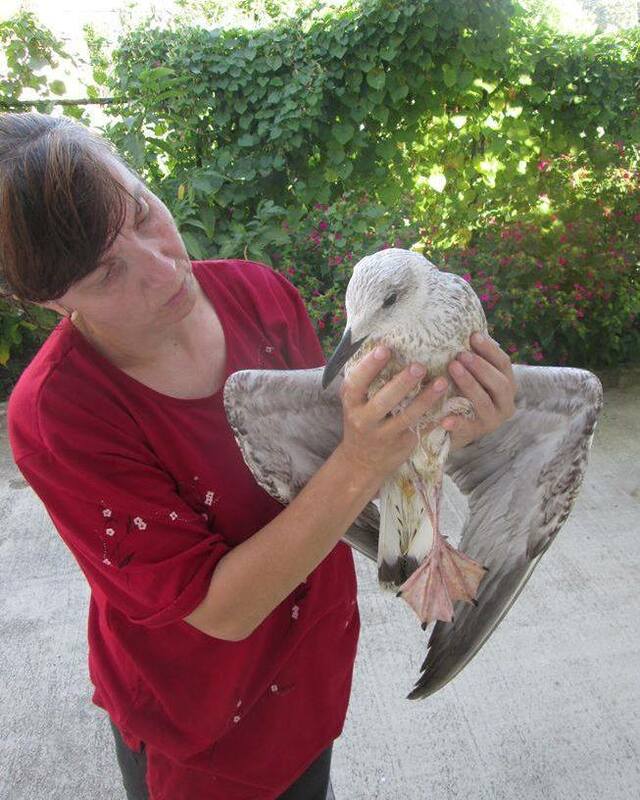 Dubrovnik animals WILL be lost unless we react. Please help, we are their only hope! Old Astor with puppy. He is in KILL shelter now! Protest in front of Ministry of Agriculture in Zagreb, Croatia. 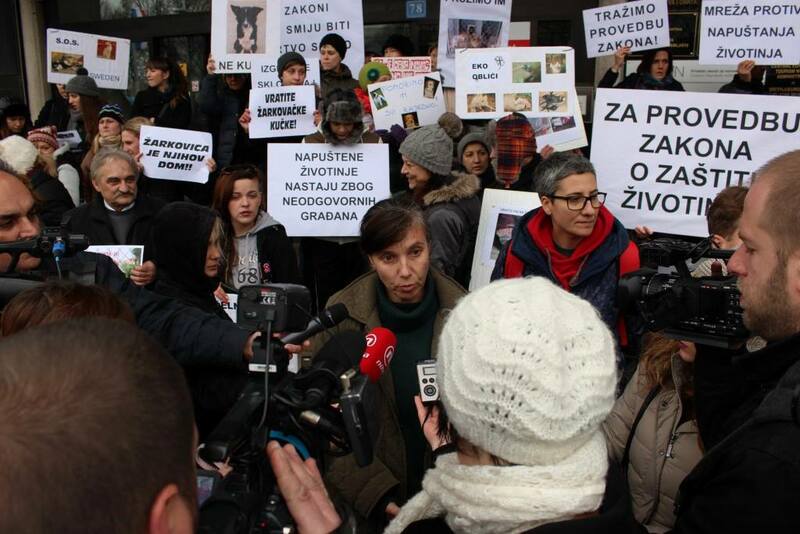 This protest was supported by other Croatian animal welfare NGOs. 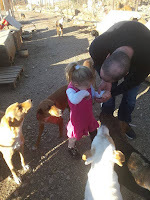 I am familiar with the recent theft of 65 dogs from the animal shelter Žarkovica Dubrovnik, which was conducted in an unlawful and violent manner. 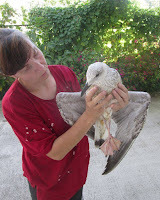 Despite the difficult circumstances the volunteers of the Society for the Protection of Animals Dubrovnik for many years already have successfully taken care of Dubrovnik's abandoned animals. 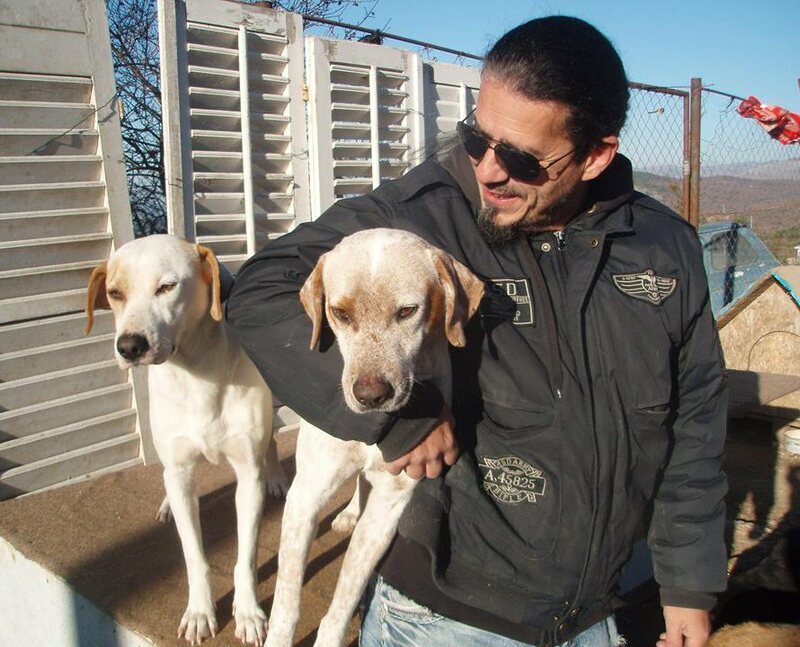 It is therefore essential that the authorities of the city of Dubrovnik as soon as possible start to work with the volunteers of this association, with the aim of returning the stolen Dubrovnik dogs. 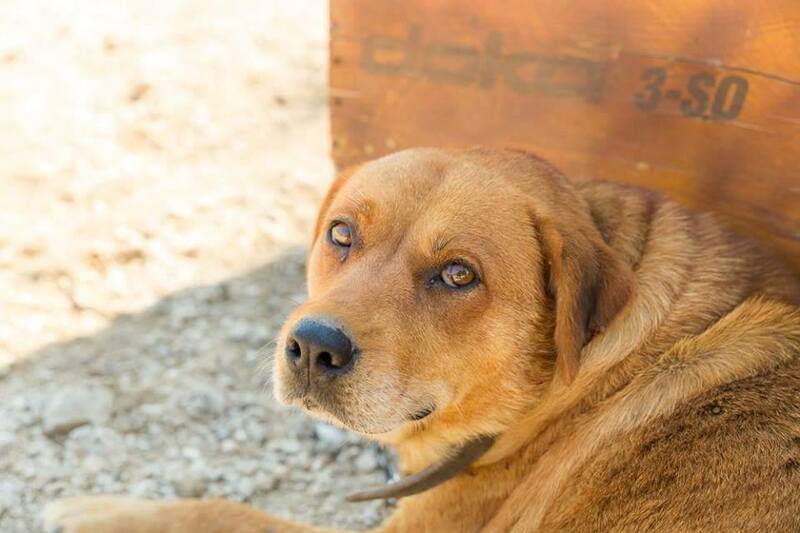 It is also an urgent need to raise the quality of care for stray animals in the city of Dubrovnik, that is, building a new shelter, as required by the law of the Republic of Croatia and EU regulations. World famous tourist destinations like Dubrovnik, a city proud of its history and culture, is required to provide quality care for their abandoned animals. 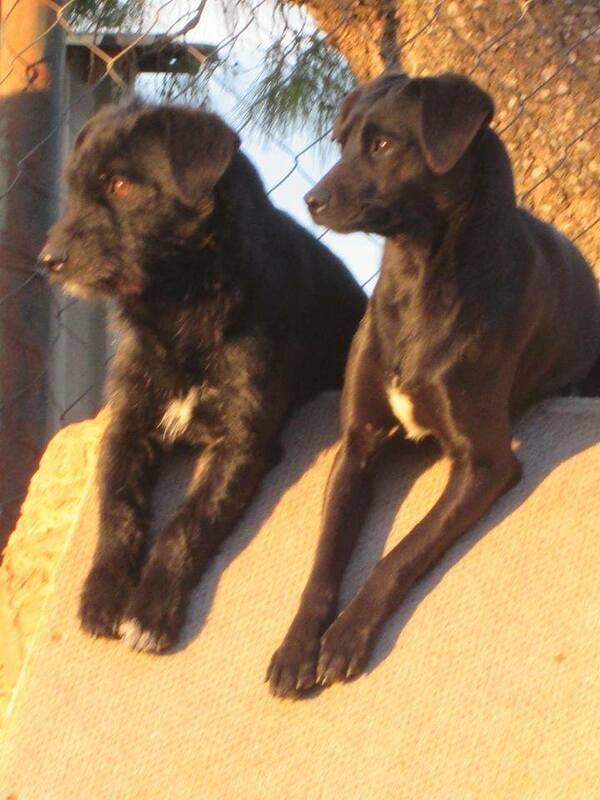 Once again, please, do all what is needed so that the abducted dogs from Dubrovnik will be URGENTLY returned to their rightful owner, the Society for the Protection of Animals Dubrovnik. ''I am a citizen of the European Union and write to express my shock and horror concerning the theft of approximately 65 dogs from the Zarkovica Animal Shelter. Just past midnight on December 21, 2015, a group of individuals illegally and forcefully entered the Zarkovica Animal Shelter located in Dubrovnik, Croatia. They proceeded to place longtime volunteer Ms. Sandra Sambrailo under detention - thereby violating her personal freedoms that are guaranteed by The European Convention for the Protection of Human Rights and Fundamental Freedoms. 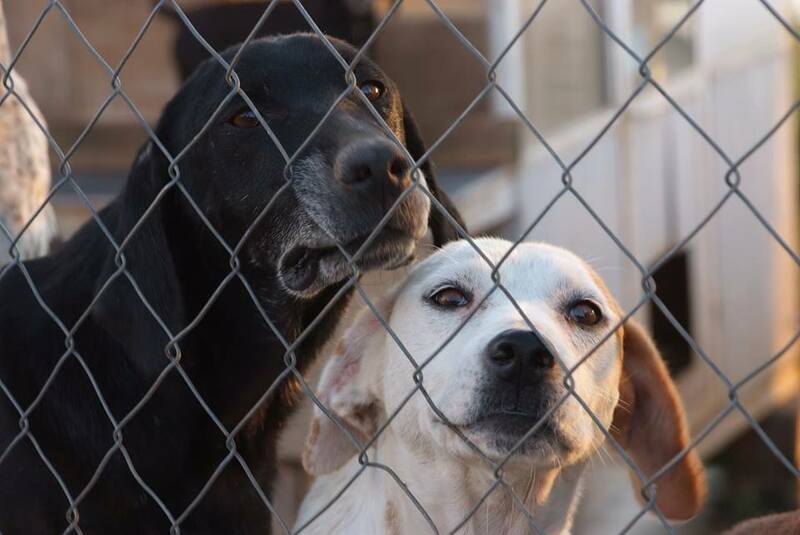 Following this forceful and illegal entry into the shelter, the said individuals then proceeded to steal a portion of dogs located therein (approximately 65 dogs) and had them sent in the middle of the night to various sites within Croatia where they will either face certain death or will illegally find their way to European Union countries such as Germany, Austria and Switzerland. What is shocking about this brutal and illegal action is that it was approved by local Dubrovnik authorities who knowingly either participated in the operation and/or acquiesced by allowing it to take place. 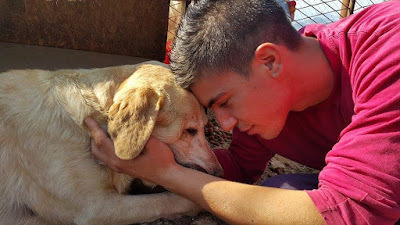 Considering the high esteem that the citizens of Dubrovnik have for the Zarkovica Animal Shelter (a rarity of its kind in Croatia) and for Mrs. Sambrailo particularly, the operation garnered serious protests and media attention throughout Croatia and abroad. 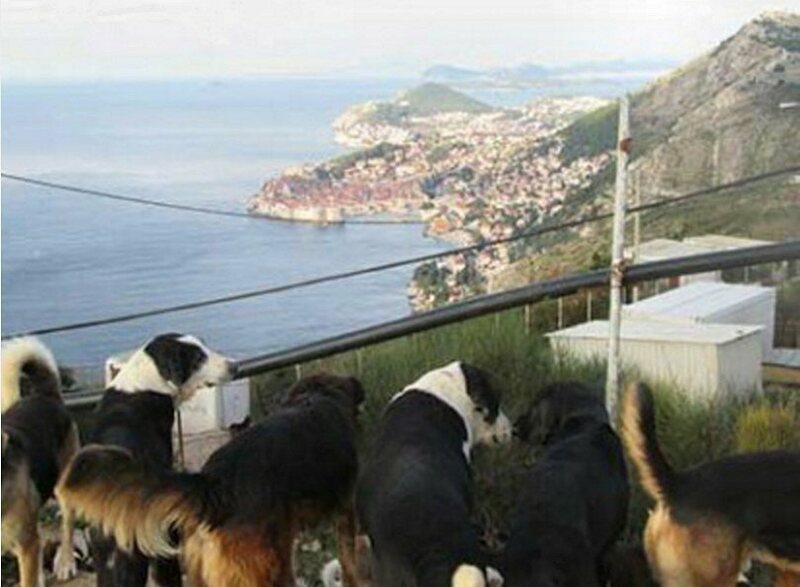 Such was the pressure exerted upon the City of Dubrovnik that its Council ordered the return of all stolen dogs by resolution dated December 21, 2015- As a citizen of the European Union, I am alarmed by the illegality of the above-mentioned operation, the role played by Dubrovnik authorities, the ease with which stolen dogs are able to be passed on as legal one's within the European Union, and particularly by the fact that none of the stolen animals have been returned to the Zarkovica Animal Shelter which has been in existence for 15 years and has successfully protected animals by taking them off the streets and caring for them until good homes could be found. Dubrovnik and Croatia are among the most popular tourist destinations in all of Europe. Regrettably, the image and reputation of Dubrovnik has been seriously tarnished by the events of December 21, 2015. As a citizen of the European Union, I cannot in good conscience stand aside and do nothing. Consequently, I am hereby putting you on notice that should all 65 dogs not be returned to Ms. Sambrailo and the Zarkovica Animal Shelter by January 05, 2015, I shall exert the proper pressure upon my friends, my Government, and the European Union itself to make sure that the events of December 21, 2015 are well-known and I will urge everyone to re-think their summer holiday destinations. 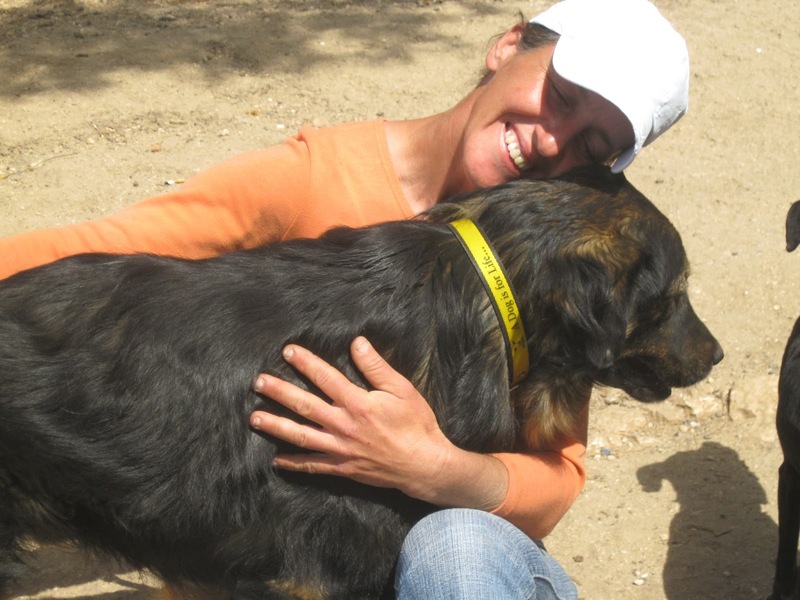 ONE GREEN PLANET: This Make-Shift Shelter for 400 Dogs in Croatia Desperately Needs Your Help! ''Lifegate is my favourite page. 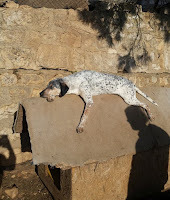 Not a day passes that i don't check what is new in Eco World..
Because I promised to my friends that I will write somewhere, on this page , about makeshift animal shelter, above Heritage UNESCO city of Dubrovnik, I am going to drop a few lines, hoping that somebody is going to read .. I live in Canada now, for many years, but my heart is in Dubrovnik, my birthplace and place I was raised.. Whoever visited Dubrovnik, they know what I mean.. Dubrovnik was always famous , as a destination of rich and famous.. Former City Republic, for years , was a holiday place of choice of presidents of the countries and movie stars.. Lately, it is one of the largest cruise destination on Mediterranean.. 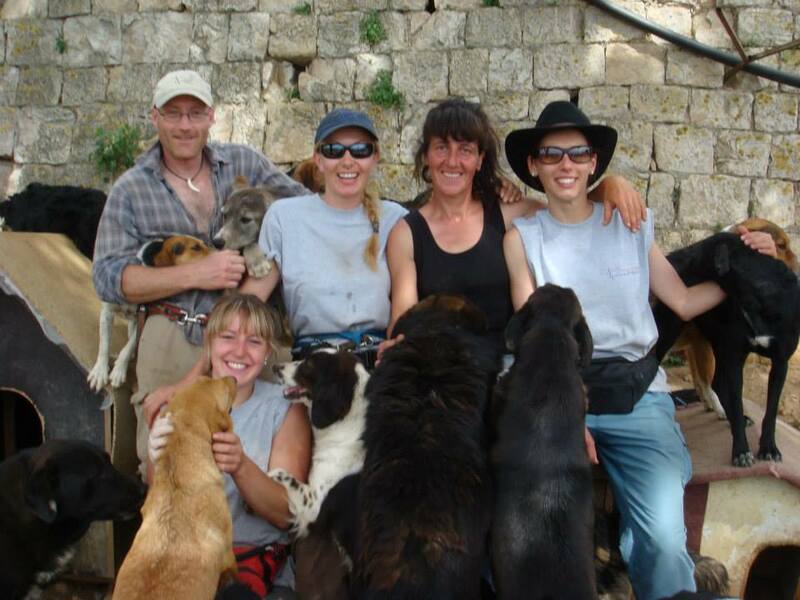 So, in all that City wealth, there is a makeshift animal shelter, above the city , on the hill/mountain of Zarkovica..
For the last 15 years, volunteers, led by Sandra Sambrailo, took care of those abandoned animals.. 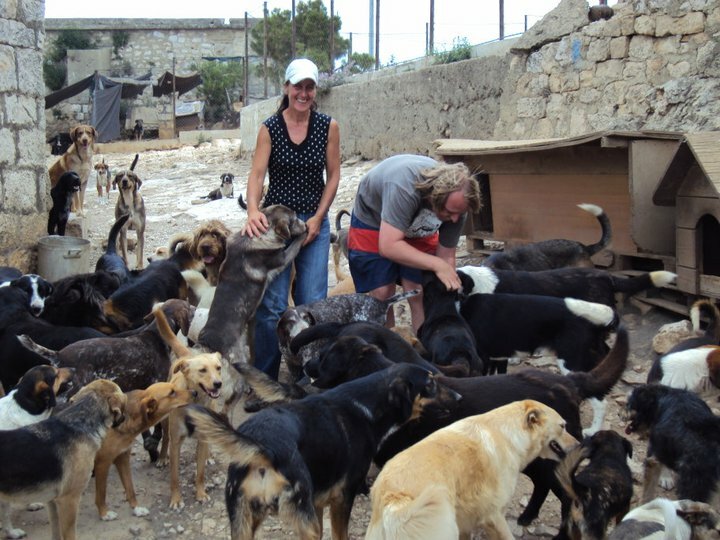 They provided food and shelter, and most important - Love.. Over 300 dogs and cats, each had a name and their life story.. Sandra and volunteers, spent 15 years in hot and cold weather , and blowing wind, thinking , one day, The City would build so much needed shelter.. Promises and promises, but no any result.. Recently, the government Ministry ordered removal of animals from the mountain and placing them in different shelters in Croatia, under very suspicious circumstances.. The night of December 21, police entered the shelter by force , and picked randomly more than 65 dogs, and injured Sandra who was trying to protect dogs.. She was taken to prison , for 2 hours, in shock and injured.. Another volunteer witnesed chaos on the mountain, and dead scared animals.. On Dec 30, at noon , volunteers of the shelter are going to protest , in capital of Croatia, Zagreb, in front of Ministry of agriculture , to return the stolen dogs to Dubrovnik..
(In the meantime , The Town Council has ordered all dogs to be returned to Dubrovnik , with the promise to build the shelter).. There is a talk that Veterinarean Filipovic, who was stealing dogs that night, was getting payed for each stolen dog. As a dog owner myself ( my little dog had beautiful life for more than 16 years and he is now in doggy heaven ) , I know how to recognize their behaviour.. Stolen dogs were later pictured and posted bu various places they live now, and one can see they are scared and they miss their lovely and dedicated caretakers.. 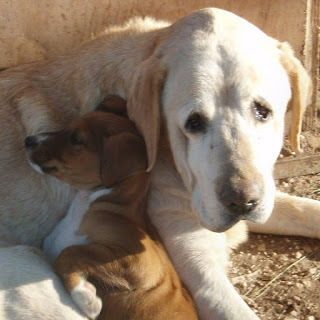 If you want more information you can visit the Animal Protection Society of Dubrovnik (Drustvo za zastitu zivotinja Dubrovnik).. You are more than welcome to visit the page. And next time you visit Dubrovnik - visit the other side of Dubrovnik .. Makeshift Shelter Zarkovica..
And to close my writing, I believe that behind all these very bad actions toward people and dogs, is ever increasing price of the land above Dubrovnik.. For corrupt Dubrovnik Mayor, money speaks more loud than bark of the dogs.. He doesn't want them there , as he has plans for villas for rich and famous.. I got word that last night the authorities of your city raided the shelter of Zarkovica, got all the dogs and plan to kill them. I can’t tell you how much disappointed I am of your policy. As a travel journalist I visited Croatia and Dubrovnik for several times. I appreciated your country and the Croatian people very much and I promoted your country and your city in travel magazines and travel pages. In case your authorities will destroy the dogs I will, of course, inform my readers. This will have a negative impact of the tourism industry in your country. Croatia as a member of the EU should have a responsible policy towards its animals, e. g. street dogs. Animals at Zarkovica animal shelter. 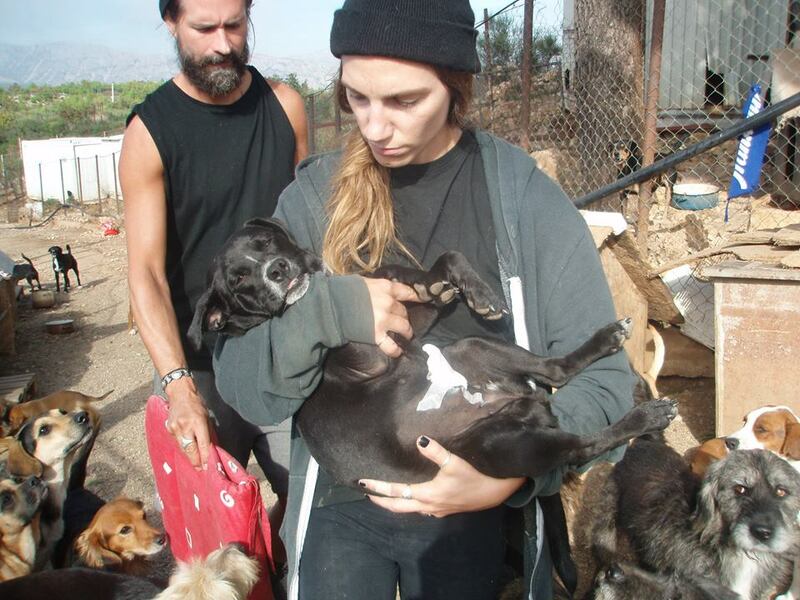 Despite the difficult circumstances all animals are loved and happy, dogs are sterilised and vaccinated. With your help we WILL bring them home! Please come back soon for regular update..